All photos taken by Xanni with a Mustek gSmart 350 digital camera. Copyright (c) 2000-2003 Andrew Pam. We also attended CritterConDiego 1, a furry mini-con that has evolved out of the Furry Parties at previous Comic Cons and ran over Friday and Saturday night. 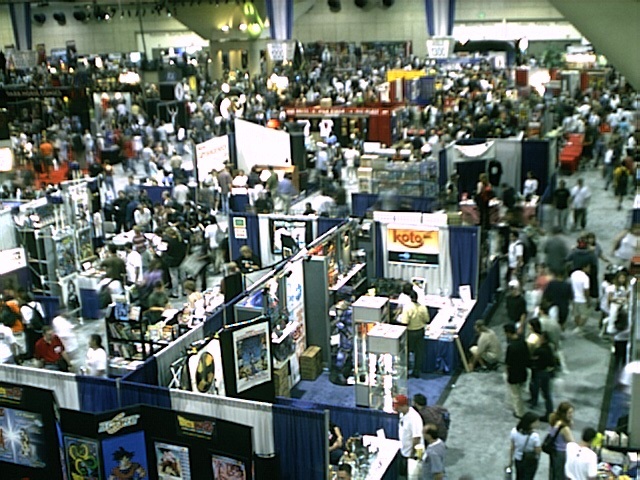 Unfortunately no photos, but you can see some at the CritterConDiego 2 site including one of me!